Company Secretary; Mr Segun Adebanji, Chainman of the company; Mr Ganiyu Musa, GMD/CEO and Mr Anthony Egbuna, Non-Executive Director at the event. 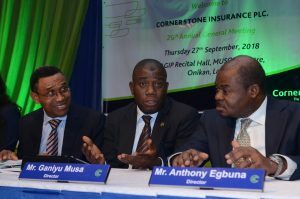 BY NKECHI NAECHE—-Following its impressive performance, Shareholders of Cornerstone Insurance Plc on Thursday applauded the board of directors of the company for its outstanding performances for the audited financial year ended 31st December, 2017. L-R: Mr Segun Adebanji, Chairman of the company; Mr Ganiyu Musa- GMD/CEO and Mr Anthony Egbuna, Non-Executive Director. 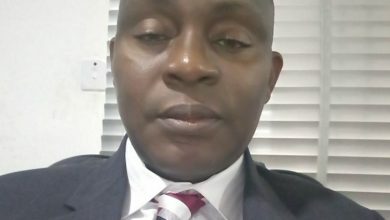 Speaking on behalf of shareholders at the 2017 Annual General Meeting (AGM) of the company in Lagos, the former President of Noble Shareholders Association, Timothy Adesiyan, applauded the firm for sustaining a steady growth over the years and urged the firm to effectively manage claims burden arising from oil and gas business. He also lauded NAICOM’s regulatory measures, especially the No Premium No Cover which had enhanced profitability of the sector. 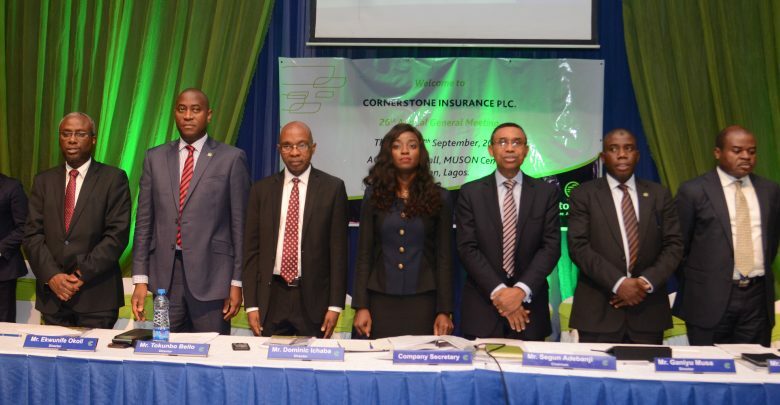 The shareholders called on Nigerians to patronise insurance, stressing that insurance remains ones of the best tool to engender economic growth and development. Earlier, the chairman of the company, Segun Adebanji, noted that the company’s Gross Premium Written for the year under review was N7.9 billion which was almost the same figure with the previous year. He added that the company tightened its risk acceptance parameters as competitive pressures have driven premium rates to uneconomic levels while certain regulatory bottlenecks have hampered the implementation of the Company’s expansion plans in the retail and mass market segments. He explained further that the net claims ratio for the year stood at 117% as against 73% for the previous year. He added that the largest contributors to the claims figures were the Oil & Gas and Motor Insurance revenue accounts, which recorded net claims ratios of 536% and 104% respectively, mainly due to adverse development on certain claims and reserve strengthening in general. While noting that strict cost management regime introduced by the Board of Directors and Management during the year yielded some success as management expenses reduced by 5% for the Company despite inflationary pressures. 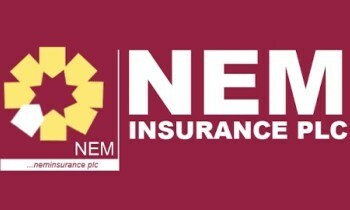 On claims payment, he said N6.3 billion claims to policyholders, representing N2.9 billion higher than N3.4 billion claims paid in its 2016 financial year. 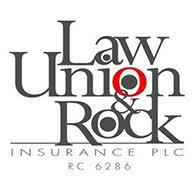 Claim recovery, according to him, was N1.4 billion as against N1.2 billion in 2016, noting that sharp increase in Claim expenses led to Underwriting loss of N2 billion compared to underwriting profit of N696 million of 2016. 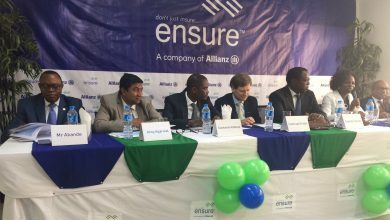 Notwithstanding the significant regulatory bottlenecks, he said the insurer will continue to intensify its efforts to increase the proportion of its revenue sourced from retail segments which have traditionally been more profitable. 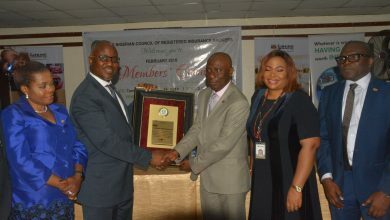 The Group Managing Director, Ganiyu Musa, at the event also informed shareholders on some of the efforts made by the company to comply with the Tier-Based Minimum Solvency Capital (TBMSC) policy of the National Insurance Commission (NAICOM). According to him the board had indicated the tier the company will operate in the TBMSC regime. He told the shareholders that parts of the resolutions adopted by the board, is to approach them for fund to enable the firm meet the minimum solvency capital required for the tier adopted.